An argumentative essay is a piece of writing which argues in favor of or against a phenomenon or an object. All argumentative writings may not be assays. You have to write your argumentation in form of an essay. So an argumentative essay includes argumentation in favor of or against anything. 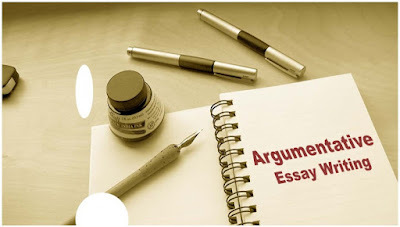 This post explains the things you will consider while writing an argumentative essay. Now while you need to write an essay, you must know how to write it in the best way. There are many things you need to know before you sit for writing. There is a checklist too. Here is a list of things you will do for writing an argumentative essay. The first thing you have to do is to take a decision. You have to convince your readers that what you think is actually true. You will decide whether you think against the given topic or you think in favor of it. For example, you are asked to write on "Smoking is a bad thing". Think what position will you take- to prove the statement "smoking is a bad thing" true or false. If you take the position to prove it false, you will write against this statement. You will have to prove that "smoking is not a bad thing". This is how you will define what you are going to prove. Next thing to do is to find reasons. Find why and how what you think is true. Which things prove you true. Collect as many reasons as possible. The better strategy is to prove the reasons of your opponents false. Let us take the example of "smoking is a bad thing". If you write to prove that smoking is not a bad thing, you will find the reasons the people give in favor of smoking. 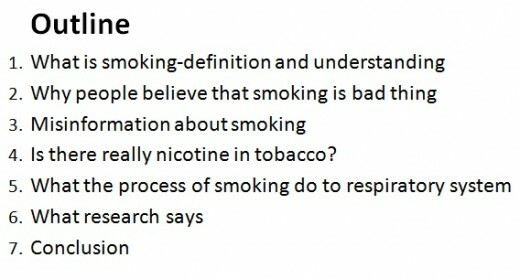 For example, they say "tobacco has nicotine which is bad for the respiratory system". So, you will try to prove that nicotine is not bad for the respiratory system. For this, you will need evidence. Reasons you give are not just words. They must be supported by pieces of evidence. Solid evidence will give both credibility and new thoughtfulness to your essay. You will describe the source of evidence too.The source of evidence may be questionable. So, do not give false evidence. Do not try to prove your point with false reasons. For this, you have to research and organize your data. See the example of 'smoking is a bad thing'. To prove that nicotine is not bad for the respiratory system, you will look into what nicotine actually does with the respiratory system. You will collect information of the respiratory system, its structure, and functions. You will study the effect of nicotine on the respiratory system. You will study the interaction of nicotine with lungs. You will collect facts and figures that support your view. So, counters are of great importance in an argumentative essay. Now when you have reasons and shreds of evidence and counterarguments. You may proceed to write your essay. Now here is the format of writing an argumentative essay. The style and format of an argumentative essay are not much different from a general essay. You can write your essay in general paragraphing style. Let us revise the procedure step by step. Fist important thing is to give your title a good title. The good title means the title that really illustrates the content of your essay. Also, include some phrases to make your topic more attractive. In our example of "smoking is a bad thing," you can write the topic as "Is smoking really kills? A mistaken belief is corrected" OR "Why I believe that smoking is not a bad thing" OR "Smoking is a good thing- A perspective of smokers" etc. The point which I want to highlight is that topic is the key point of your essay. The more interesting the topic is, the more readers will it attract. Summarizing your essay to 1/8 of your original essay is a good idea when you are writing an essay with more than 1000 words. A summary is a short description of what you have written in your essay. Do not include examples, repeated concepts, calculations and images in your summary. It should be simple and brief. It should reflect what is inside the essay. If you are writing a long detailed essay, it is a wise act to make an outline. The outline may be placed right after the summary (if available) of the essay. An outline is a list of important sections of your essay. A sample outline is given. 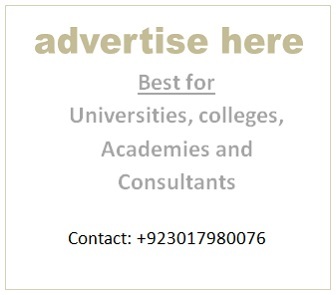 Want to learn All type of English Composition?